Network infrastructure has to be aligned with your organization’s needs and business requirements. But unfortunately, many enterprises deploy technologies that don’t ultimately serve their best interests. As a result, these organizations suffer from performance deficiencies and lost opportunity costs in speed, accessibility, scalability and other critical IT categories. As a leading system integrator, we are uniquely qualified to deliver network infrastructure and IT solutions that are tailored to your objectives and project parameters. JUKE is committed to being a true system integrator and IT partner in the planning and deployment of network infrastructure and other solutions. Regardless of the scope of the project, we work tirelessly to equip your business with the technology to achieve your most important objectives. JUKE SOLUSI TEKNOLOGI leverages its Partnership with Cisco, Dell Networking, Palo Alto Networks, F5 and McAfee to help our clients create a more reliable data center that fits their organization’s needs. Through data center networking, unified computing and integrated infrastructure services, JUKE SOLUSI TEKNOLOGI helps our clients redefine their data center so their organization runs more effectively. JUKE SOLUSI TEKNOLOGI provides an end-to-end strategic approach to security by working with our customers to create a security architecture that extends from the physical to the virtual to the cloud. Additionally, we have extensive expertise across the core technologies that make up an organization’s infrastructure, giving us a unique understanding of the adjacencies involved in security and risk management. JUKE SOLUSI TEKNOLOGI has built its business on solid partnerships with leading technology partners to bring you best-in-class solutions. Our end goal is to leverage our relationships and act as the single-point-of-contact to deliver the best possible comprehensive IT solution to meet your business needs and help your business grow. JUKE SOLUSI TEKNOLOGI and Palo Alto Networks work together to help clients resolve their critical security problems. With security breaches and compromises on the rise, Palo Alto Networks and JUKE SOLUSI TEKNOLOGI focus on cybersecurity through safe application enablement and cyber breach prevention. 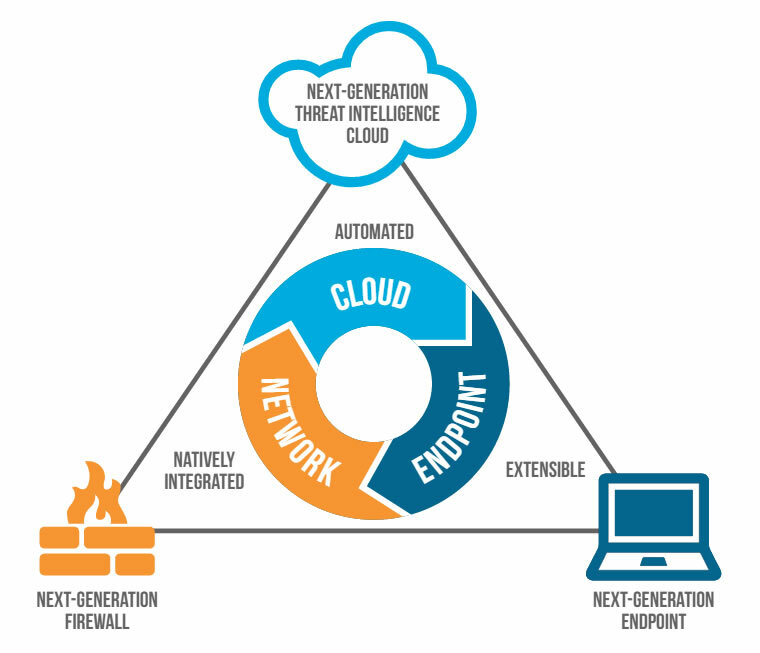 Built around the next-generation firewall, the Palo Alto Networks Next-Generation Security Platform is natively integrated with every other element, enabling it to automatically detect and prevent advanced attacks and unknown threats. Combined with JUKE’s experience, implementation and managed services capabilities, the Palo Alto Networks Next-Generation Security Platform truly helps clients anticipate and fend off breaches across the attack lifecycle. Because these capabilities are natively built into their platform and designed to deliver highly automated preventative measures against cyber threats, they ensure security with legacy point technologies, including stateful inspection firewalls, UTMs, or endpoint security products. Organizations can confidently pursue a digital-first strategy as they implement key technology initiatives within the cloud and increasingly mobile networks, while maintaining complete visibility and control, to protect their most valued data assets and critical control systems. 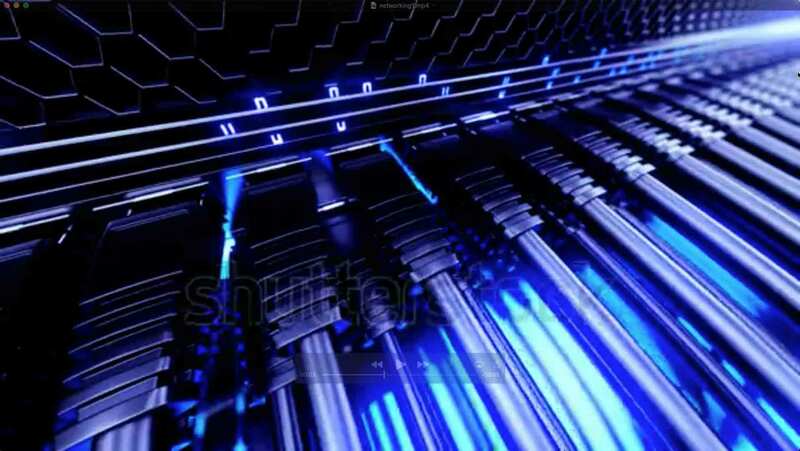 A next-generation data center is no longer a nice thing to have. It is a critical part of a strategic business and We are here to help.